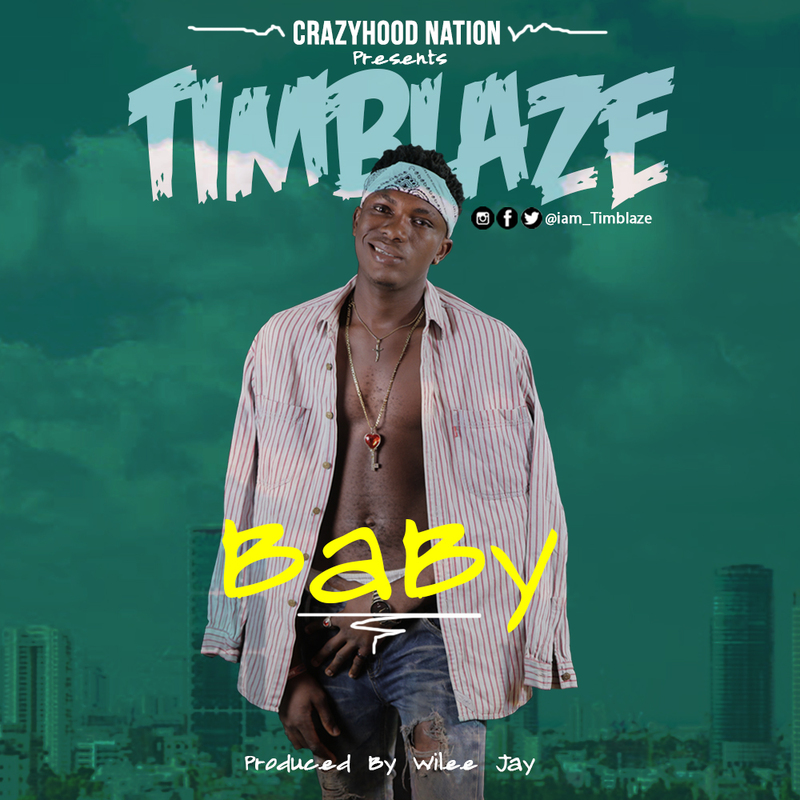 This is already a great year for the Crazyhood Nation act Timbaze as he Drops a new single titled – Baby. This song is very promising and tuneful sound full of such pep. If truly you are a lover of good music, this should top your playlist. Production credits goes to Wilee Jay Beats.